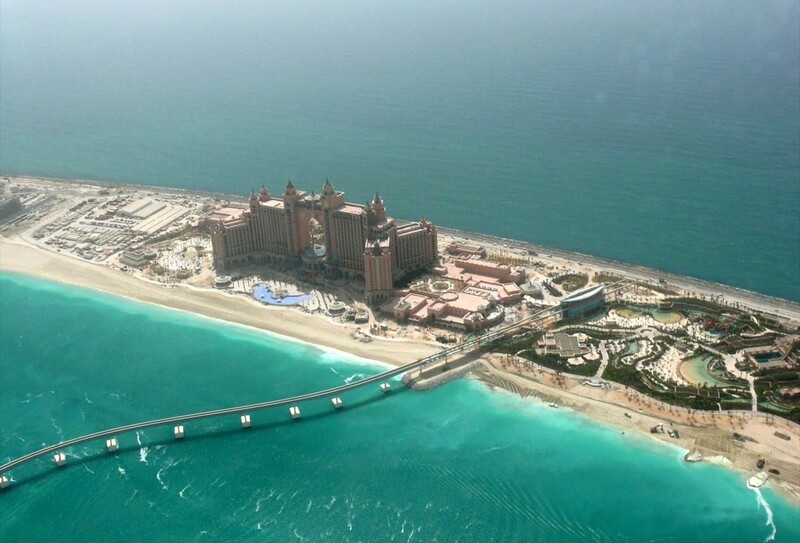 DUBAI, United Arab Emirates — Dubai says it now has full control of the Atlantis resort hotel perched atop its palm-shaped island. State-run investment firm Istithmar World said late Friday it paid $250 million to buy out financially troubled business partner Kerzner International Holdings Ltd., which had held a 50 percent stake in the coral-colored hotel. Istithmar already owned half of the property. Kerzner will continue to operate the resort, which includes a waterpark and 18 restaurants, Istithmar said. It agreed to give up its stake in the Dubai property and a similar resort in the Bahamas after struggling to restructure $2.6 billion in debt. Canada’s Brookfield Asset Management acquired the Bahamas property in a previously announced deal by agreeing to waive $175 million in debt owed by Kerzner. Kerzner said it plans to use proceeds from the Dubai sale to reduce its debt load. Istithmar is part of Dubai state conglomerate Dubai World, which has struggled with high-profile debt troubles of its own. It owns upscale retailer Barneys New York and has a stake in performance company Cirque du Soleil. “This acquisition is in line with our strategy of managing our assets for value and investing selectively where growth opportunities exist,” Dubai World’s chairman, Sheik Ahmed bin Saeed Al Maktoum, said in a statement. Istithmar’s parent Dubai World was at the heart of Dubai’s financial meltdown in 2009. It signed an agreement to restructure some $25 billion in debt last March.